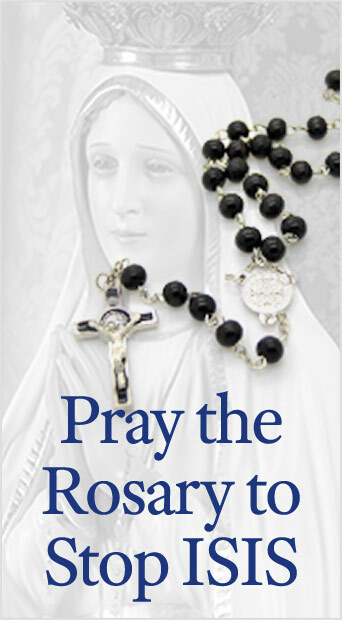 The 2006 America Needs Fatima Calendars are in, and this year’s theme is seriousness. The calendar begins with a reflection analyzing a picture of the three Fatima seers, which points out a seeming paradox. While the three children are undoubtedly very youthful, they are profoundly serious. Contrary to the spirit of the world which teaches that “having fun” is the ultimate blessing, this seriousness is an essential aspect of Christian life. “It is from the sanctuary of seriousness that we must look upon the realities of life and eternity,” said TFP founder Plinio Corrêa de Oliveira. After this reflection, each of the twelve months is illustrated with a beautiful photograph of Our Lady, superimposed over breathtaking American scenery. Our Lady’s gaze, full of sweetness and serenity, but also censure, carries the theme of seriousness throughout all twelve months. This entry was posted in Events of 2005 and tagged America Needs Fatima, calender, Mary, photograph, Prof Plinio, seriousness, TFP, True Devotion by TFP.org. Bookmark the permalink.